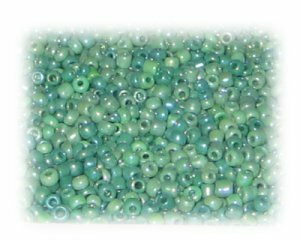 These are 11/0 Green Luster Glass Seed Beads, 1 oz. bag. 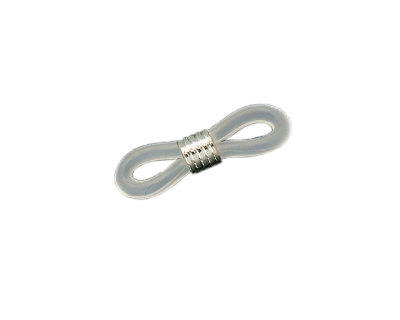 Dollar Bead is the best deal on the internet!